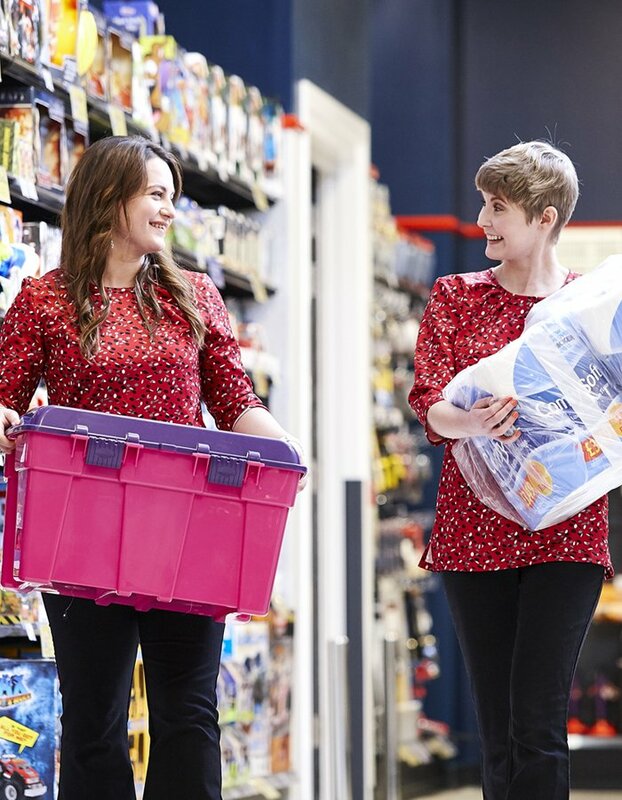 With 8-10 stores under their direction, our Area Managers are much more than just auditors – they have a real and tangible influence over their stores. Our lean hierarchy means that area management have direct contact with company departments and department heads, spanning HR, recruitment, merchandising, development and customer service, ensuring that they are always able to feed back to the highest level. Essentially, the role of an Area Manager is to run their own business inside of a business. Developing your own teams and driving recruitment means that you will literally have people's careers in your hands. In addition to influencing the products and processes, you will be responsible for maximising sales and efficiency. The role may be highly competitive, but there really are no limits to what you can achieve. Your Own Business From staff, to products and processes, to development, your stores really are your own. No Glass Ceiling We operate a meritocracy and believe in promotion from within. With hard work and a strong work ethic, there is no limit to what you can achieve or how high you can climb. No Red Tape We don't believe in red tape or over-complicating things. You will have direct contact with all departments and department heads. Competitive Environment If you're the competitive type, this may be the path for you! Our performance incentives and bonuses means that hard work really is rewarded. If you have the drive and passion to compete, you will thrive. Organisation With so many aspects to the role and multiple stores to your credit, you need to remain on top of things and keep your stores running smoothly. 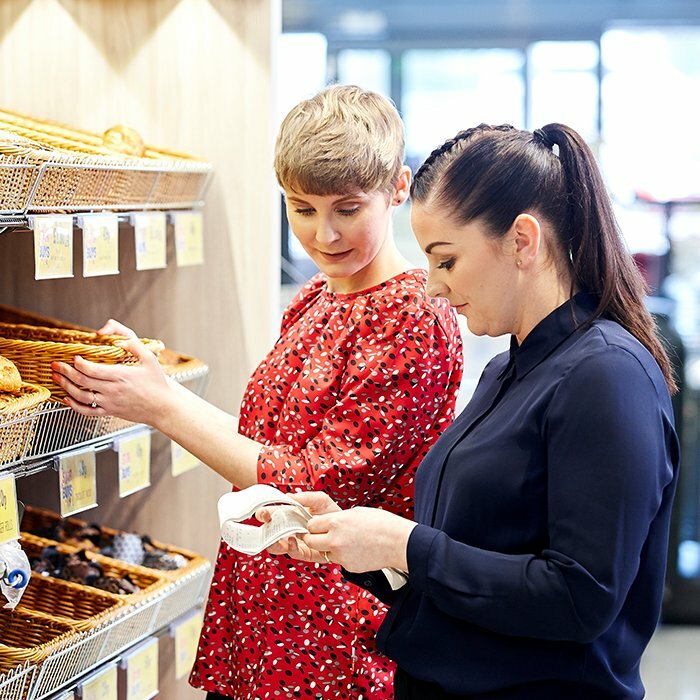 Communication Not only will you be responsible for the smooth running of your stores, but you will need to oversee the training and development of your staff. The ability to successfully communicate with a diverse workforce will ensure your success. Problem Solving The ability to think on your feet and resolve a variety of problems is a must. Confidence This is not a role for shy and retiring types. You need to believe firmly in yourself and feel comfortable leading and developing others. Ability to Travel Flexibility When you are running up to 10 stores, you will need to be prepared to travel in between your stores. Regional Management are the top level of field management, and as such, have a great deal of responsibility and influence over their stores. Each Regional Manager has between 6-10 Area Managers reporting to them and they are ultimately responsible for the running, development and training for each of the stores on their region. By keeping in constant contact with their Area Managers, they are able to monitor progress and efficiency, while also undertaking special projects and working alongside directors and department heads to improve processes and help shape the future of the business. Your Own Business You will essentially run a large part of the business, ensuring all of your stores run smoothly and efficiently. Influence Not only will you have a huge impact on your stores, but also over the company itself. You will work with company directors and department heads to improve and change the business. Responsibility You will manage entire careers, with the opportunity to develop people and watch them grow. Competition and Incentives Regional Management is definitely the right career for competitive types! It may be challenging, but this is a role which rewards determination and drive. Your peers will encourage you to stay at your peak and perform at the highest level. Passion and Determination They say that if you love what you do, you will never work a day in your life. That is certainly true of our Regional Managers. If you have genuine passion, this is a job which is incredibly satisfying. Forward Thinking We never stand still and we don't expect you to either. You will be regularly consulted and called upon to provide feedback and ideas. You will need the ability to think outside of the box and use your expertise to help drive our company forward. Reliability With the stakes so high and your influence so great, we will depend on you to give it your all. An Appreciation for Procedure Whilst we have an environment where ideas and creativity are rewarded, we also believe that following standard practice is very important. As our estate grows, creating consistency becomes ever-more important. Confidence You need unwavering confidence to succeed as a Regional Manager. There is no room for second guessing yourself or doubting your instincts. You need to have 100% faith in both yourself and your decision making abilities. Ability to Travel This is a career which is always going somewhere! Your stores may cover a large area of the country, so the ability to travel between them is important. Relief Management is the ideal stepping stone for people who are looking to take their first steps in to field management. Primarily covering Area Managers, the role really takes you places – literally! Working all around the UK, you could find yourself working in places you never thought possible, while gaining hands-on experience which will enable you to take your career even further than you ever imagined. 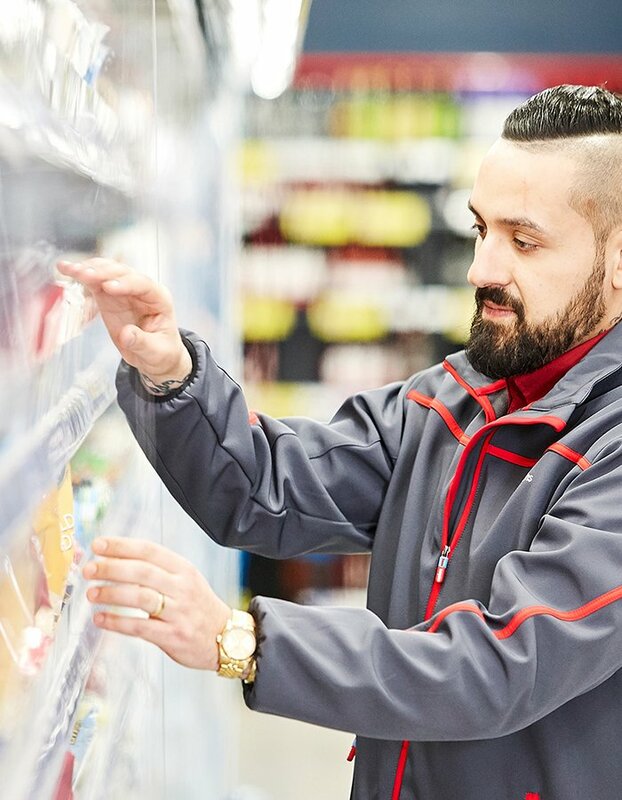 Career Progression The role is an excellent gateway to field management and the perfect way for existing members of store management to advance their career. Challenge You will never feel like you're stood still in this fast-paced role. In overseeing so many different stores, no two days will ever be the same. Independence Support and guidance will always be available to you, but ultimately, we want you to truly make the role your own. 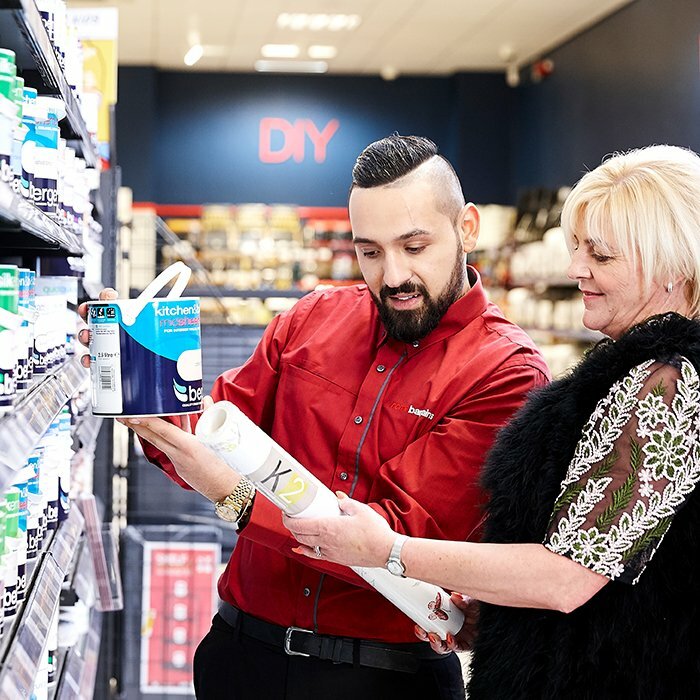 Confidence The role will enable you to gain a wide working knowledge of our store operations, while developing greater confidence in both your managerial skills and your problem solving ability. You'll be relieved to know that there are no rigid requirements for Relief Management. If you have proven management experience and want to take your career to the next level, Relief Management is the perfect progression. All we ask, is that you are able to travel, demonstrate strong leadership qualities and have a great work ethic. We will bring the rest!